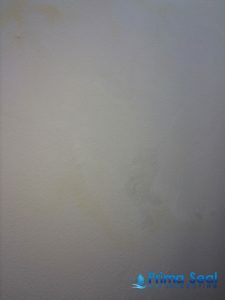 Instances of water leakage from the ceiling is something that you will certainly don’t want to experience. Hence, the moment you experience the first symptom for such issues, you need to approach for the suitable remedial measures. Now, if you have to find a permanent and root-cause solution to these issues, you need to be well aware of the factors that trigger such troubles. This will enable you to prevent the outburst of such troubles, rather than solving it after it has erupted. Here are the most commonly observed factors beyond the instances of water leaking from the ceiling. 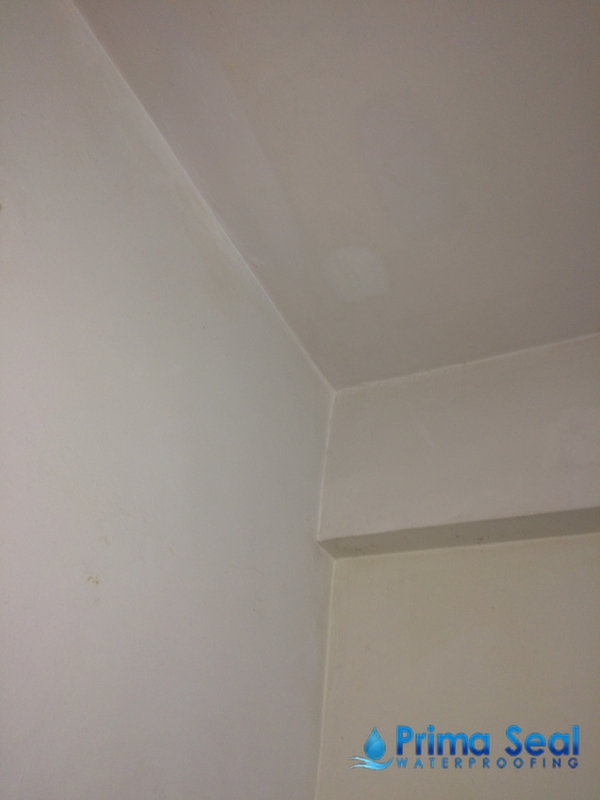 In the majority of the instances, water leaks in the ceiling appear due to the position of toilets, upstairs. 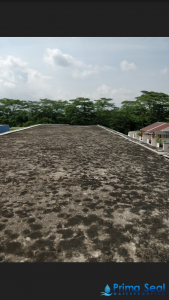 While this issue is more frequent in the HDB units, such troubles can arise with landed properties as well, especially if the toilet flooring is not evenly surfaced or there are stiff bents, preventing the smooth disposal of water from the toilet. 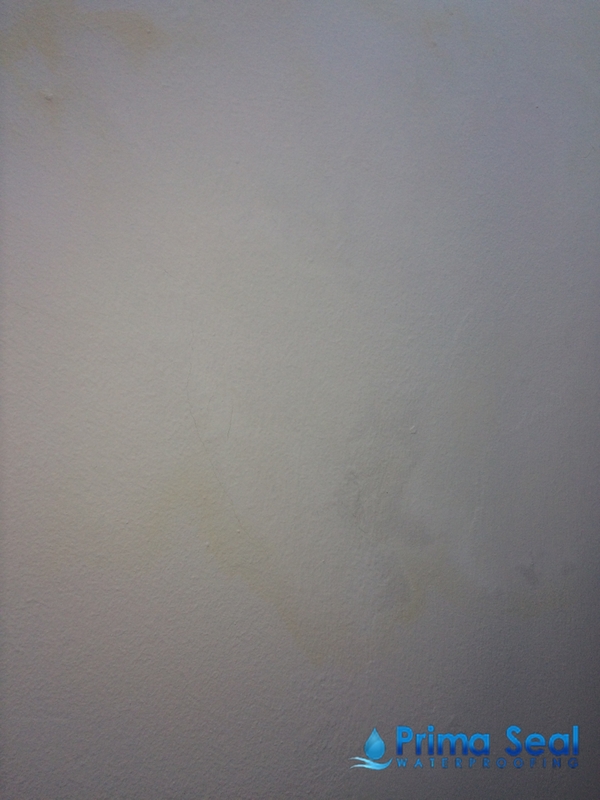 To address this type of water leakage, you need to fix the issues with the toilet first and then, install a waterproof coating on the ceiling. If there is an issue of water leaking from the water supply framework of the property, on top of your ceiling leakage issue, the pipings is likely to be the culprit to trigger such troubles. In Singapore, if the leakage gets to your neighbour’s HDB unit below, they will likely appoint HDB officers to come for an inspection. The HDB officers together with their contractor will definitely focus your attention on the pipings before opting for the ceiling repair. You need to address the issues with the water supply or plumbing framework before anything else. 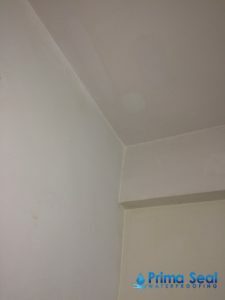 Or else, no matter what expensive and effective coating you apply to the ceiling the problem will not be eliminated completely and you will experience water leaking from the ceiling again, within a short while. If the issue arises with the ceiling immediately under the roof, you can assume that the issue is with the roof. 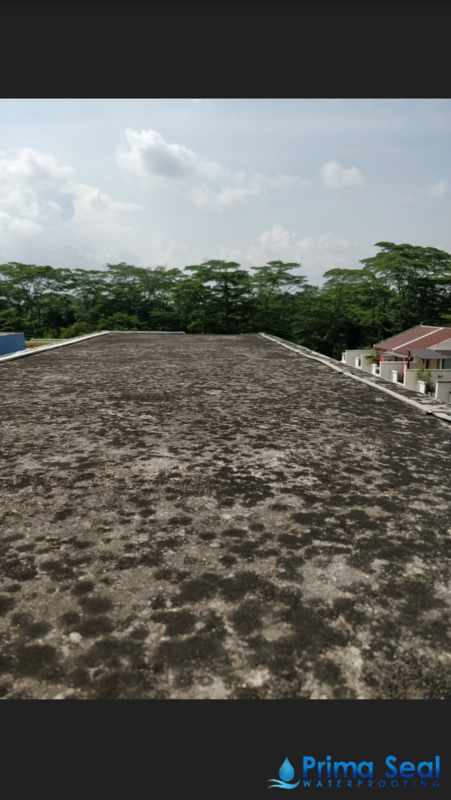 Probably, some leaks or damps on the roof is the root-cause to such troubles and you need to offer an appropriate roofing repair at its earliest, if you don’t want the issue with the ceiling to intensify. In other instances, same issues have been noticed due to the position of gardens on the rooftops. Whatever may be the root-cause, you can expect to find a permanent solution to the trouble, working with a worthy waterproofing contractor.